With a Professional Wedding Dj, Your wedding music will be perfect! Miller Event Services has a variety of music selections and provides the most professional customer service in Temecula, CA! When you book your wedding event, you are guaranteed a well rounded and experienced DJ! 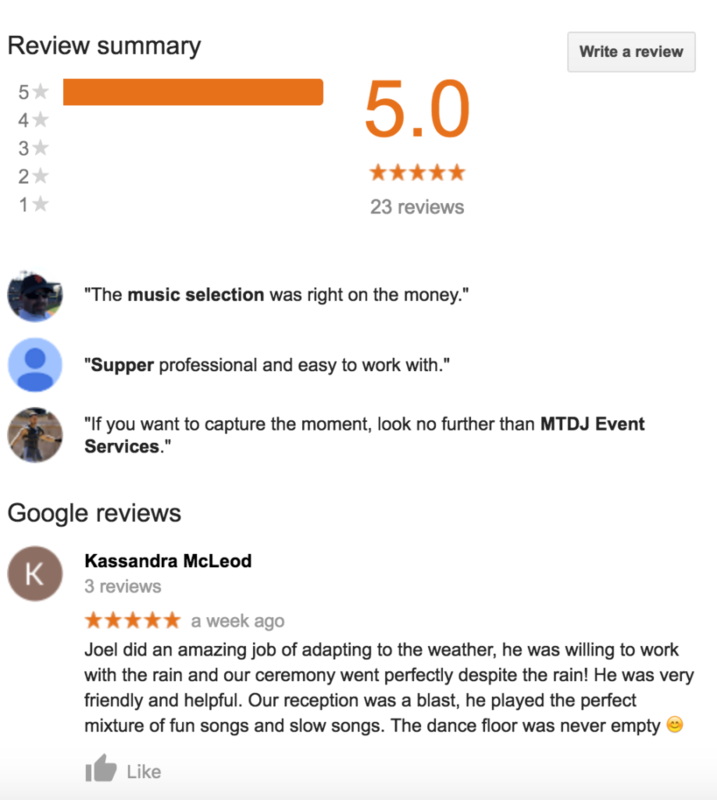 Miller Event Services has a great reputation to uphold. Read the 5 star reviews that our past clients have written about us. Our intense focus is on customer service as well as having the most professional, entertaining and gifted DJ’s is what sets us apart from our competition. 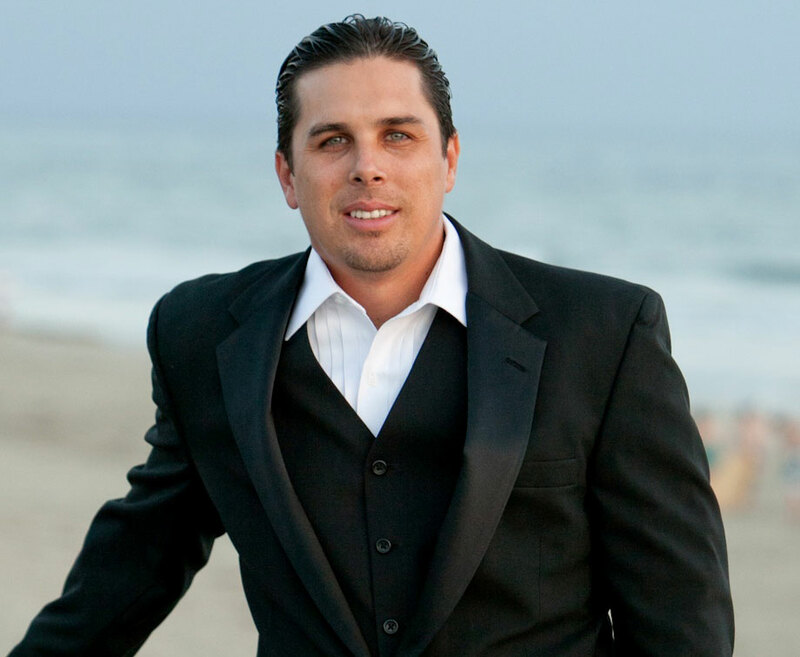 Why Our Temecula Wedding Service Is The Best Choice! Our DJ entertainment business works about 200 weddings each year. Many family and friends ask if we ever get tired of working with brides and grooms. The answer is NEVER! Even though we work many weddings, every wedding is different and today’s brides and grooms incorporate many personal touches that make their wedding unique! Understanding each Bride and Groom’s personal vision is why we love weddings! Trust me when I say, no two weddings that Miller Wedding DJ Services works are alike! And we love offering our recommendations and expertise to further enhance every client’s vision. We know that you have a lot to plan and booking your vendors can be overwhelming at times. Make booking the Wedding Dj quick and easy! Please give us a call to get a free quote or book your event today!